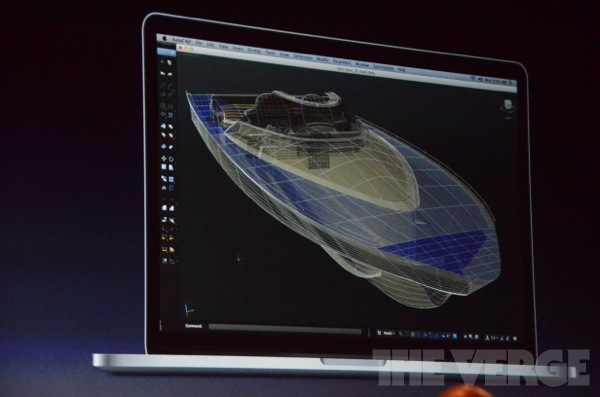 During Apple’s WWDC keynote this morning, the new, next generation MacBook Pro was announced. The new Macbook Pro has a few features that have been rumored for a while now, the most popular rumor being Retina display. The device starts at $2199 with a 2.3 GHz Ivy Bridge processor, 8 GB of RAM, and a 256 SSD. Ships today.